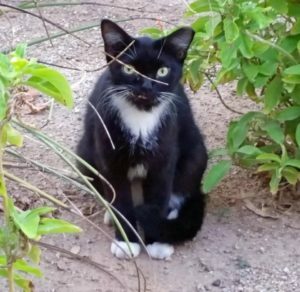 The Spay Neuter Hotline provides makes appointments for Trap-Neuter-Return (TNR) surgeries for outdoor cats at a number of veterinary clinics in Maricopa County. Make an appointment before you trap! Outdoor cats are humanely trapped. 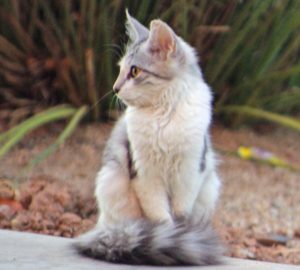 Most caregivers trap cats, transport them to the clinic on the day of their appointment and aftercare the cats themselves. 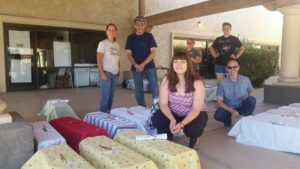 However, volunteers may assist those who are physically unable to trap, who don’t have a vehicle or have too many cats to fit in their car. ADLA uses humane, “TruCatch” box traps. The cats are spayed or neutered by a veterinarian. This involves an ovo-hysterectomy for female cats- surgical removal of ovaries and the uterus and castration- removal of the testicles for male cats. These surgeries are sometimes called “fixing” your cat. – Eliminates or minimizes annoying behaviors such as spraying, yowling, and fighting. – Helps end the suffering of unwanted, homeless cats. Need cat colony management tips? Visit the Foundation for Homeless Cats. Copyright © 2017 ANIMAL DEFENSE LEAGUE OF ARIZONA. all rights reserved.